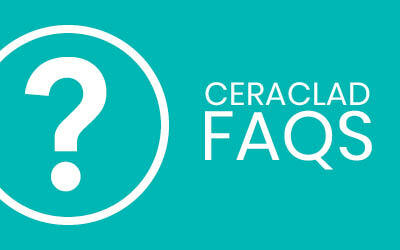 We’ve compiled a list of our Frequently Asked Questions for Ceraclad. Here you’ll find information about care and maintenance, performance, warranty and other important topics. If you are building a home and want to get Ceraclad for your property please contact your builder directly. For any other questions regarding Ceraclad please use the form below.